Hello friends! I recently had the pleasure of styling a lookbook for Bergdorf Goodman featuring one of the hottest shoe trend of the season, hiker boots! 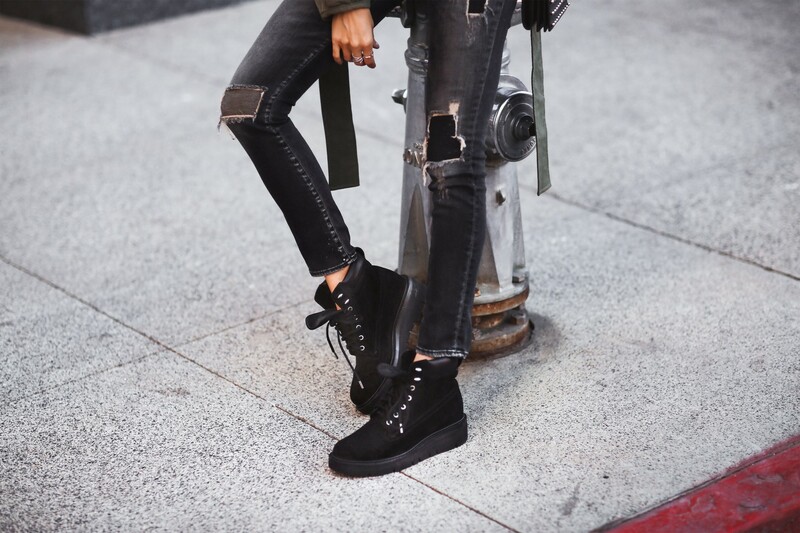 We’ve seen sneakers go from the gym to the streets and become a stylish wardrobe staple. Now it’s hiker boots turn to hit the urban pavement! 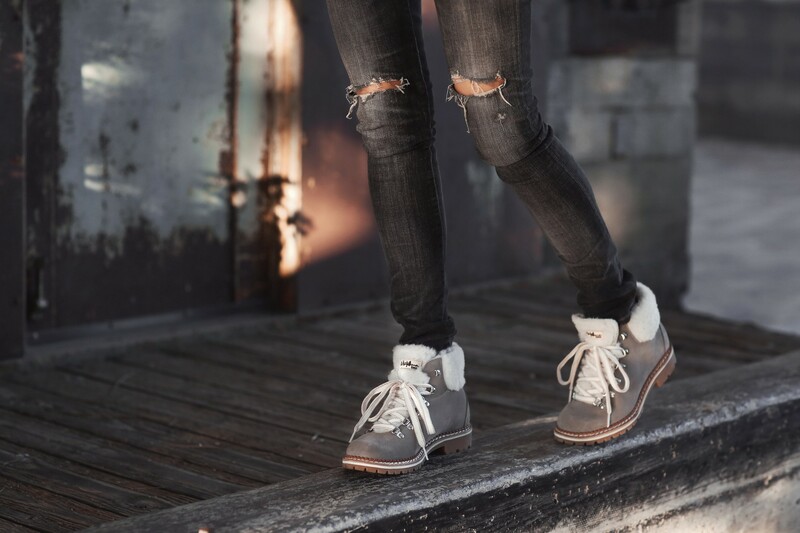 I styled these practical, yet cool boots to be city-chic. Take a look at the Bergdorf Goodman Lookbook Here! I love how you styled these boots! Will definitely have to try out the trend this season! But could you do a blog post on something more affordable? Most of us really can’t afford boots over $500. Love that a functional boot is such a stylish staple!